The Festival Committee is pleased to announce that we are able to donate £1,500 to each of the three charities: Blandford Food Bank, Diverse Abilities and Homestart, as well as supporting both Charlton Marshall Cubs and Scamps Pre-School with £250 each. applied for, to the benefit of the village. Early June brought a spell of fabulous weather which provided the perfect backdrop to two weeks of outstanding events, including for the first time Open Gardens and the Great Spetisbury Bake-Off. The brilliant new-look Events Guide drew in unprecedented numbers of people from beyond the village and helped us to reach our target of raising £5000 for good causes. I am delighted to report that we are in a position to donate £1250 to each of the three local charities that we have been supporting this year, namely, the Blandford Opportunity Group, Home Start North Dorset and The Blandford Food Bank. Additionally we are donating £1250 towards the cost of the new heating system in Spetisbury Village Hall, £500 towards the cost of Kitchen and WC installation in Spetisbury Church and £500 towards the cost of playground equipment repairs at Spetisbury School. I would like to thank all who contributed to the success of the Festival including the talented participants, helpers and organisers. 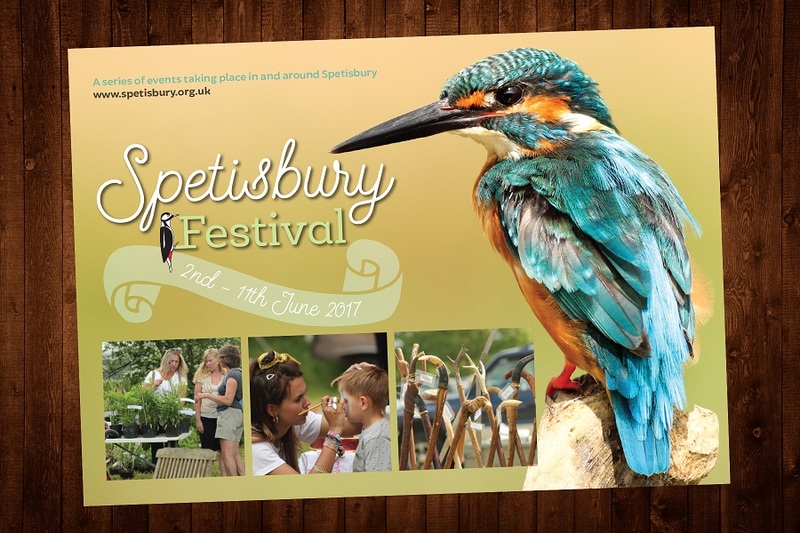 On Wednesday 14 August 2013 at 7.30pm in the Village Hall we’ll be handing over the money raised by our village’s Festival to the three charities, Spetisbury School and Church. Press and special guests will be there. If you were one of the many folk who went to any of the wide variety of events you will have seen our very own moviemaker, Dan, recording what went on ­ maybe you are in the film. We will be showing the short DVD of highlights after the presentation as a record of two eventful weeks in Spetisbury. Everyone is invited ­ please do come along and join in the celebration of our village. There will be a bar too! For only £20 a year you can become a Friend Of The Festival. Not only will this support the next Festival in 2015, but you, together with a guest, will be able to see all the Film In The Hall screenings which are shown between September and April. Last season we showed thirteen films - a wide vareity of recent, classic and foreign. Contact Lynne Nicholls 858964 Neil Houghton 857260 Rob Brown 450422 for more details.